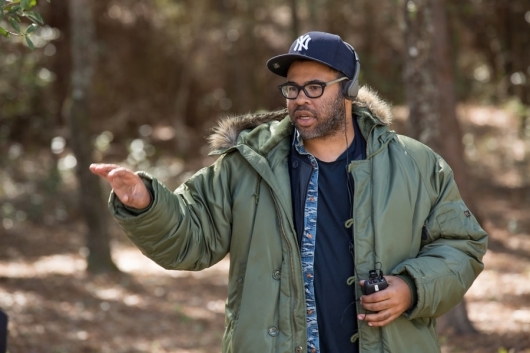 The WGA Awards is a big win for Jordan Peele‘s Get Out. The first film for the new director has been making waves this award season, having earned nominations from the DGA, PGA, and SAG, plus the Golden Globes and the Academy Awards. Now, Peele has been honored with a Writer’s Guild award for Original Screenplay for his screenplay for Get Out. Meanwhile, Call Me By Your Name also earned top honors for Best Adaptive Screenplay, while The Handmaiden’s Tale, Big Little Lies, and Veep took home TV awards. Check out more about the winners here below.